07 Jun Step Six… Defined! This blog post was written by Recovery Help Now’s, Amy Margolis, MA, MSW. Step Six of twelve step programs states we “We’re entirely ready to have God remove all these defects of characters.” What exactly does this mean? For starters, I always like to break down a step by defining the words used in the step. 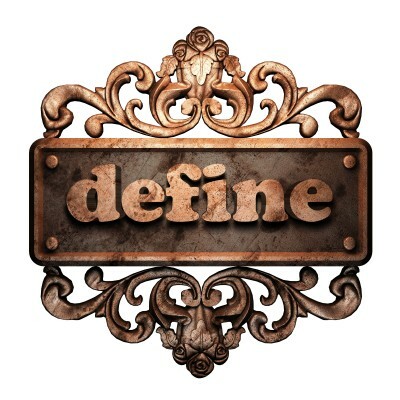 I am not going to define God here. By the time you get to step Six, you will have found a personal God of your understanding. Let’s start with “entirely ready.” The definition of entirely is “completely” and the definition of ready is “prepared mentally or physically for some experience or action.” Now let’s look at “character defects.” Character is defined as “the aggregate of features and traits that form the individual nature of a person. Defect is defined as “an imperfection that impairs worth or utility, a shortcoming.” So simply put Step 6 means you are “completely mentally prepared to experience God remove all the shortcomings in your personality.” Wow. Sounds great. Sit back, be ready and God will make me perfect. Not so fast. Then there are the more stubborn defects. Some in program refer to character defects as character defenses. Defense is defined as “the action of defending from or resisting attack.” We all choose defense mechanisms in childhood to get us through growing up with our caregivers in the environment they have created for us. Imagine you are a little boy, growing up with an alcoholic dad and a checked out mother. You are lonely and nobody seems to care about your feelings. You learn to cope using the most accessible resource, food. As a grown up, when life gets tough, you may continue to find solace in food. You may be overweight and want to lose weight, but this coping is too entrenched. In this case you may have to do further writing, sharing, and praying to be in Step 6 with this character defect.